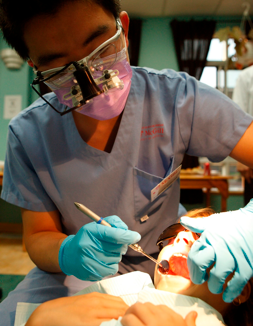 McGill University has been training leaders in dentistry in Canada, the United States and other countries for over 100 years. The Faculty of Dentistry's General Practice Residency Program is the largest in the country with a current enrollment of 21 residents. Throughout this one year training program, residents will be exposed to a broad multidisciplinary approach to clinical practice. All applications for the GPR program must be completed online. The application period starts on August 15. The application deadline is September 15.